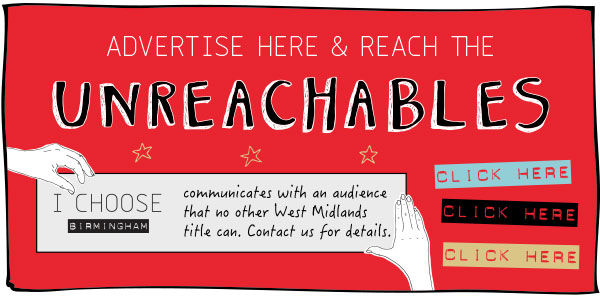 (Issue 90) We don't send spam. We won't give out your email address. 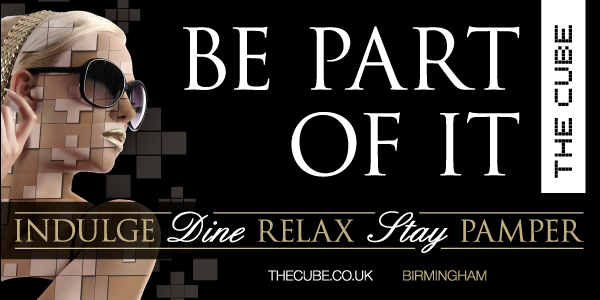 Birmingham's first cocktail weekend starts tomorrow (July 9) and we are in the rather privileged position of knowing precisely what the twenty-three participating venues will be serving up by way of contribution. In fact, we've even gone and whittled down the £4 a pop list to a precious four, each boasting an enviable (and free) event by way of a kicker. Chin, chin, old bean. 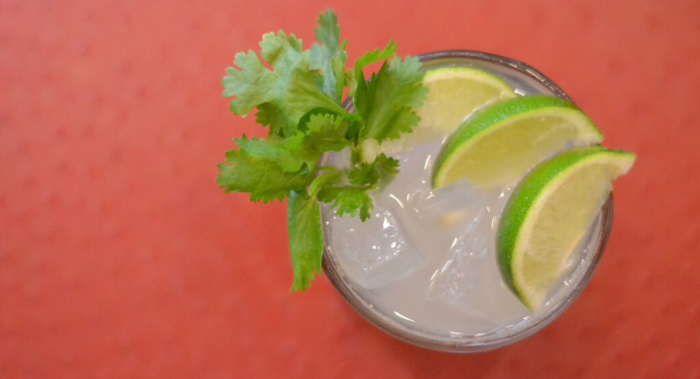 What do you get if you ask a whole bunch of mixologists to produce the best cocktail they possibly can? 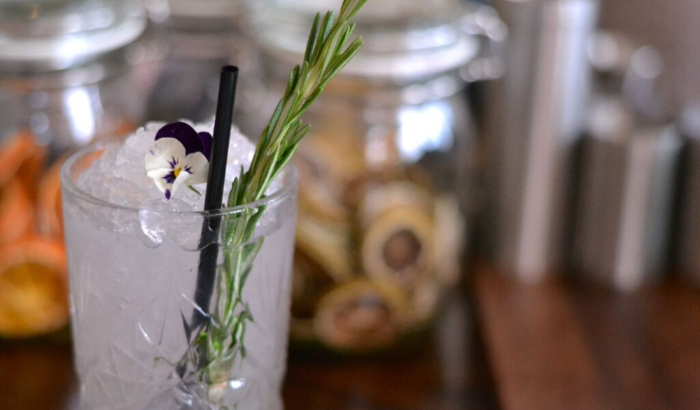 Introducing Rosemary's Garden - the product of an internal competition at the Lost & Found - with lavender, rosemary, grapefruit bitters and all the gin you'd expect, the first-placed drink is one big hurrah to summer herb boxes everywhere. Locate the sometimes elusive bookcases at L&F, show your wristband and entry to a rather urban gin garden - masterminded by that herbaceous bunch at Bloom - will be yours. 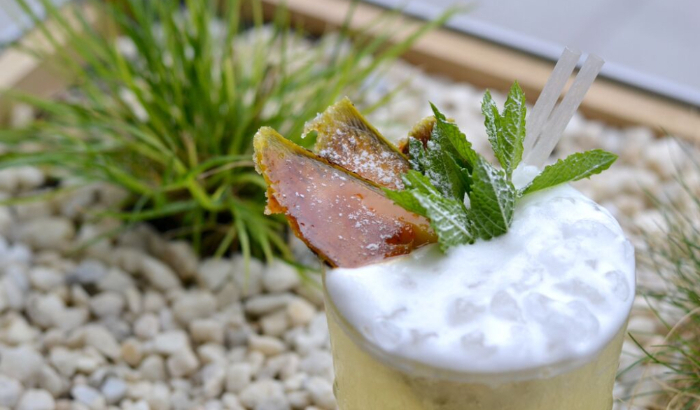 Not so new, new kids on the block, the Gas Street Social are going next level on Bacardi this weekend, with a cocktail based on the stuff and a drop-in sampling session centring on you know what. As you may have gleaned from its title, the Banana Basin also features a decent measure of crème de banane, along with egg white and a touch of pineapple and lemon juice. Served up with caramelised banana slices and mint, insiders are saying that this particular mix is both entirely moreish and the ultimate easy drinker. Steady. The Paddington Beer is aptly named after its primary ingredient - pale ale. 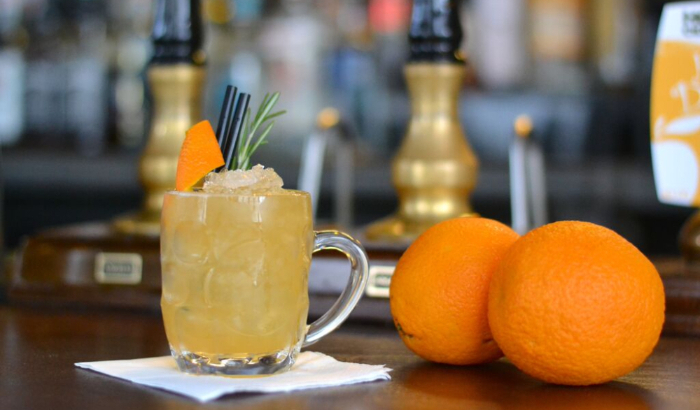 A bit of an interloper when it comes to the cocktail community, the ale is mixed with Jim Beam Honey, rosemary, lemon juice and - in an almighty nod to Paddington station's greatest find - orange marmalade. The creation of the Victoria, Jim Beam will be talking all things bourbon at the team's John Bright Street HQ, which is also the site of Birmingham Cocktail Weekend's official closing party, on Sunday from 12pm until 9pm. Well, it is a school night. 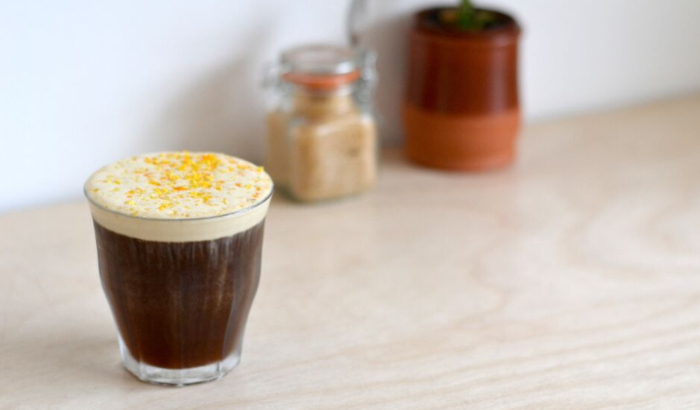 If you're yet to make the short trip to the Bristol Road's super airy coffee house and roastery, Brazilian cold brew with vodka, orange and an oh-so creamy Tia Maria float (pictured) seems to us to be one of those fortuitous excuses that precludes further delay. A free tasting by the rather well informed folk at Tia Maria, coupled with a display of the roastery in all its bean grinding glory is also on the agenda this weekend and we hear the QHC team is throwing in samples of the caffeinated variety. We'll be the ones shaking but smiling. See all the cocktails at Birmingham Cocktail weekend, here. To get access to the cocktails and events you'll need a wristband (£6), from here. 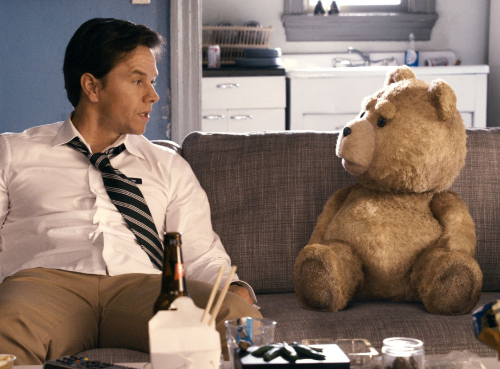 There aren’t many films that improve on a shaky start quite like Ted 2 – but in fairness, that’s not really the film’s fault. The major comic set pieces of the first half hour are so dependent on very American references that, unless you’re one of the three Brits who give a toss who NFL player Tom Brady is, they fall almost embarrassingly flat for European audiences. But stick with it and director Seth ‘Family Guy’ MacFarlane does unleash jokes you have a chance of actually getting - a lot of them in fact. MacFarlane’s less interested in the plot - where sentient teddy bear Ted mounts a legal challenge to have himself declared a person - than delivering a constant stream of near the knuckle gags, that when they land, land hard. And there’s a Liam Neeson cameo worth the price of admission alone. 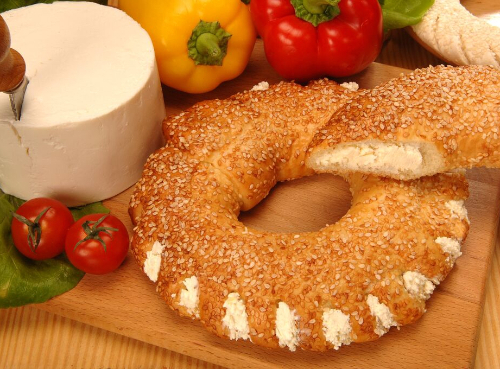 From Kalamata oil, to Koulouri bread (pictured), to some seriously fresh Cretan salads, the Great Western Arcade's newest deli has arrived. And we likey. The consummate family affair, Treat has been opened by father and daughter, George and Aggeliki Xiarchou, with a relative-filled staff and multiple recipes inspired by Aggeliki's Yia-yia (that's Nan to you and me). Choose from a whole heap of filo pies (made daily), hourly made green and feta salads and - if you can get it - the pomegranate topped greek yogurt, the first specially imported batch of which sold out in less than a week on its introduction to Brum. Treat's iced coffee was the most refreshing we've supped in Brum and that assertion has precisely nothing to do with the near-Greek temperatures on the day of our visit. We don't think. If your experience of eating eel stretches only as far as endlessly masticating East London's jellied take on the fish, then your presence is required at Sushi Passion, urgently. Put eel in the skilled hands of the slightly terrifying owner, Adam Glamacinski, and things suddenly go from the grim to gourmet. For 15 years Adam has been honing his sushi rolling art - and it is an art - with his unagi being arguably the standout option. A blissful mouthful, the recipe is closely guarded, but if you've been fortunate enough to taste London restaurant Nobu's world-renowned miso-marinated black cod, it's got touches of that about it - just as delicate, but a fraction of the price. Other menu hits include the California roll and, bar none, the best miso soup in the city. 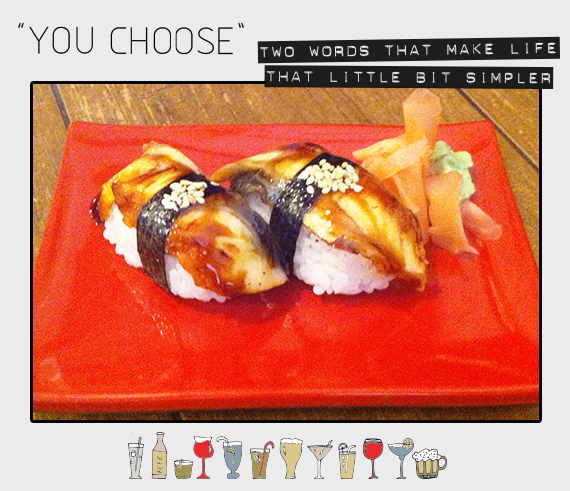 Sit at the bar and quiz the chefs as they roll the sushi and this'll be as much a lesson as a feast. Photo or painting? It took us rather more than a double take too. And the acrylic on panel is even more lifelike at Reuben Colley Fine Art, where it is being shown as part of the gallery's (free) Summer Exhibition, which opened last weekend. 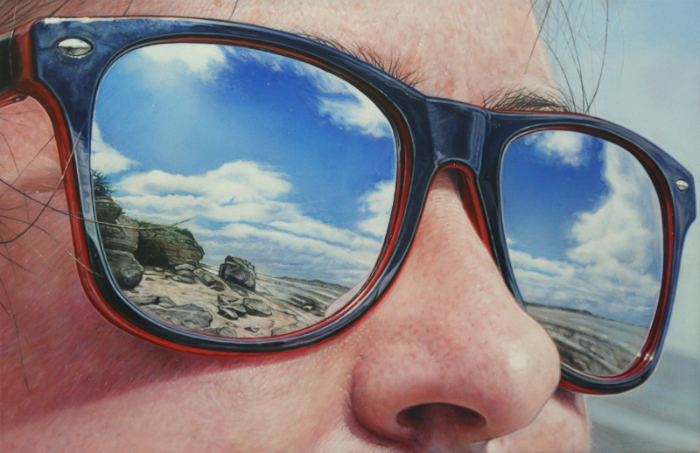 Hyperrealist and Brum resident, Simon Hennessey, takes anywhere from two weeks to seven months to complete his works, which are created from multiple sets of detailed photographs - with the model and the scene captured separately. Initially struggling to find an agent in the Midlands, Hennessey looked to London, which led him to New York and - quickly - the wider international art scene. Keen to right Birmingham's most egregious of oversights, RCFA is exhibiting Low Tide (pictured) together with two other pieces by the artist, with price tags of between £2,750 and £8,750. Also seeing their first outings as part of the exhibition are pieces by local artists Danny Howes and Reuben Colley. So now you know.